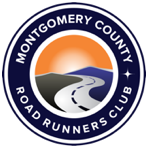 Home / Club News / Registration is OPEN for the Winter Half Marathon Program! Registration is OPEN for the Winter Half Marathon Program! Just completed the Parks Half Marathon & wondering what’s next for you? Allow us to help! Registration is OPEN for the 2019 Winter Half Marathon Program! This training is designed for runners who are accustomed to running middle distances and who want to prepare for their first distance event or improve their past half marathon performance times. 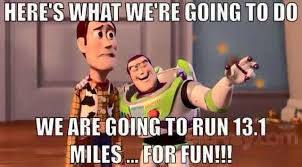 The program meets twice per week and does long runs as well as speed work and hills to get you ready! 2018. The formal program will begin on January 6th. Please see the program webpage for important details about the 2019 program as well as important information on the new goal race!